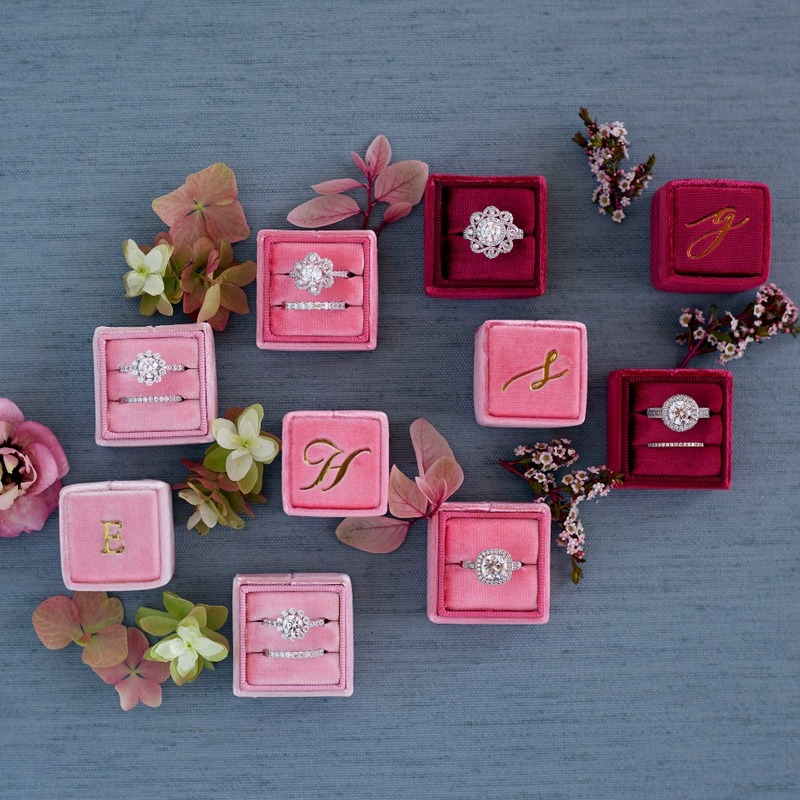 MARS Fine Jewelry has some of the most unique bridal designs on the market today. They offer curated collections for every taste from exquisite vintage pieces to trendy modern designs. Each ring is handcrafted by their talented artisans who thrive on excellence and innovation. At MARS, quality really matters, and they strive to create gorgeous rings + fine jewelry as unique as your love. In fact, if you don’t see the perfect ring, you can request a custom design for that special someone. They’ve been handcrafting fine jewelry and engagement rings since 1987, and this year they’re celebrating their 30th anniversary! What better way to celebrate than with a giveaway! 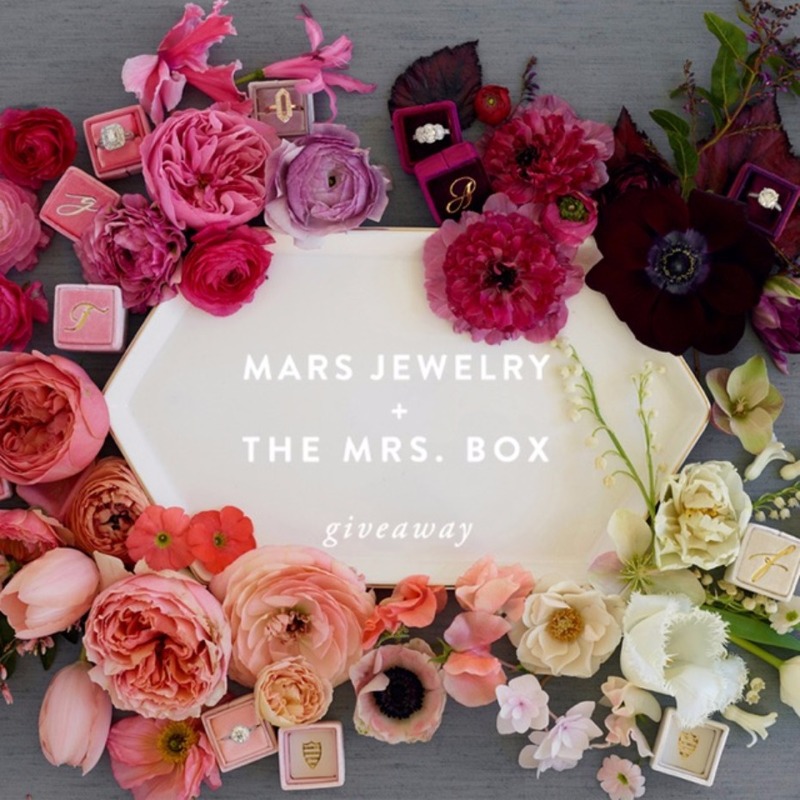 Receive a free ring box from the Mrs. 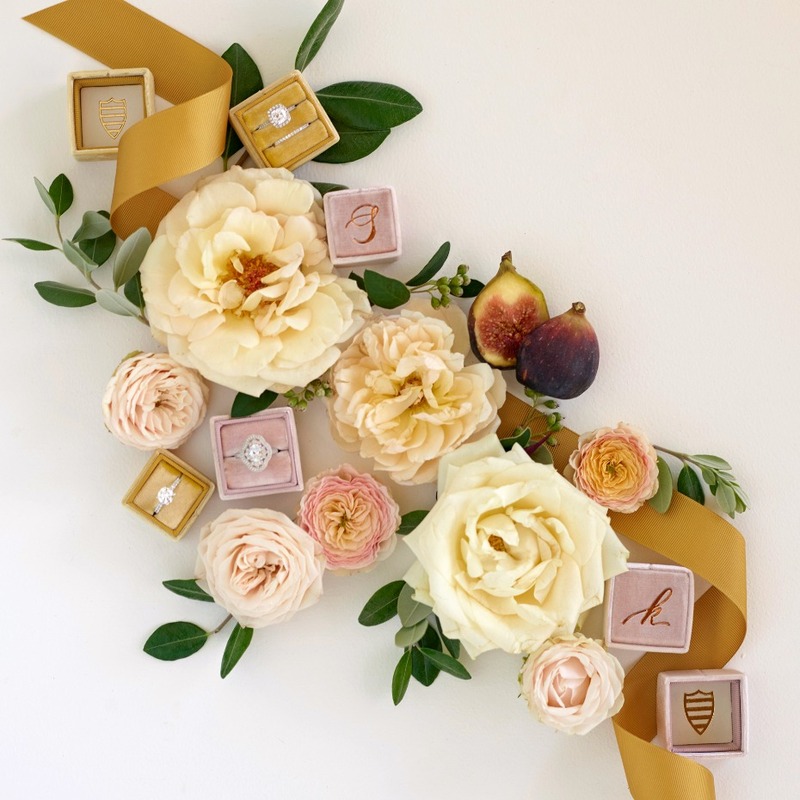 Box when you purchase + register a ring by the end of this year. These proposal-approved velvet ring boxes come in 4 vibrant colors: Etta (Gold), Laureate (Green), Monroe (Pink), and Truman (Blue). 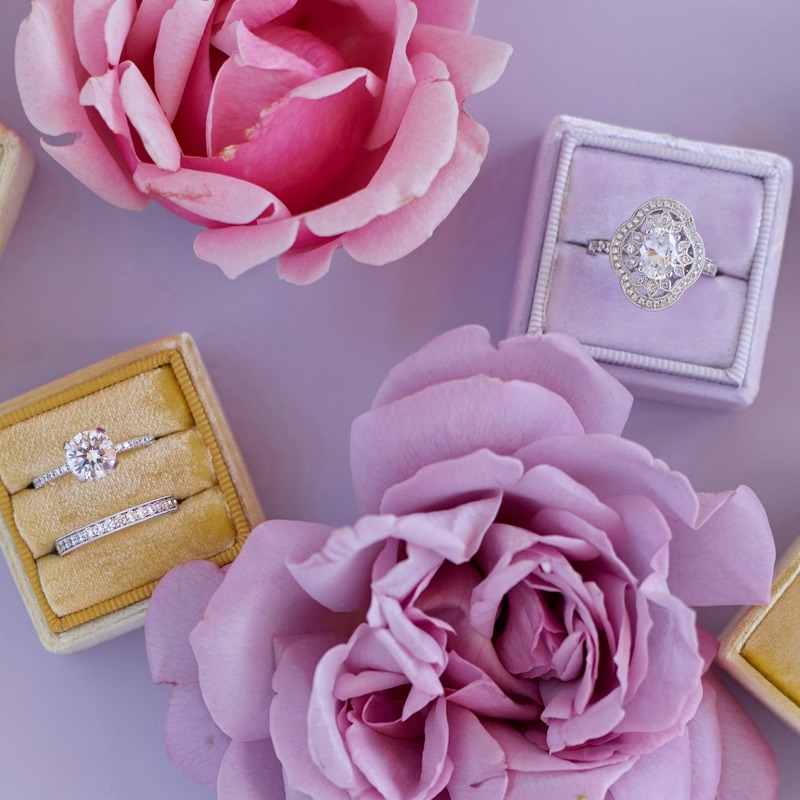 Shop now for your dream ring. 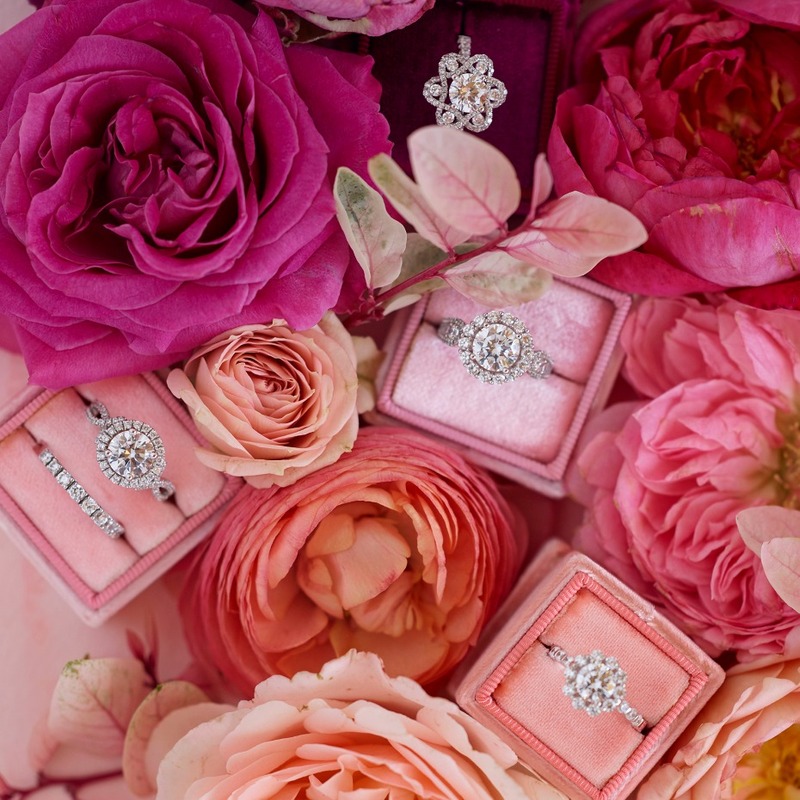 We partnered with Mars Fine Jewelry to share about their gorgeous handcrafted rings. As always, thank you for supporting our sponsors!